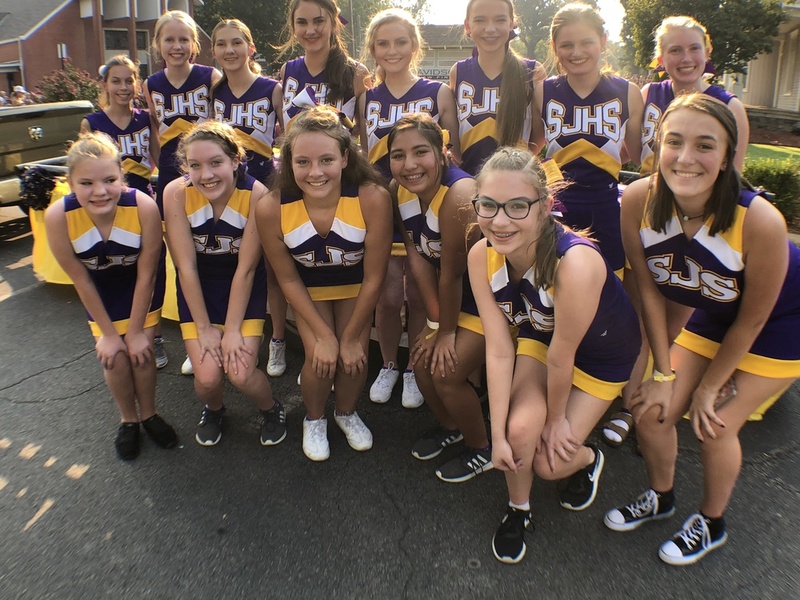 St. Joseph's Varsity and Junior High Cheerleaders gathered together and were the first school representatives to be seen in the Faulkner County Fair Parade on September 18th. Copyright © St. Joseph School 2019. All rights reserved.